On Friday, October 30th, Wakelee students celebrated Reading with Literacy Day activities. 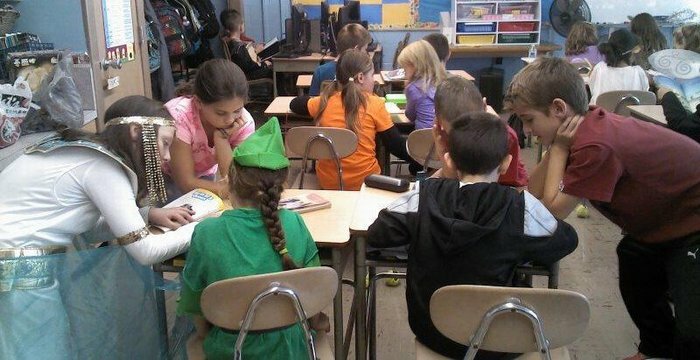 Students dressed as their favorite super heroes and read books with their Reading Buddy. Students dressed as the super heroes that was represented in their book.